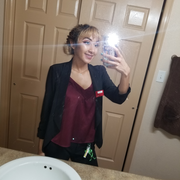 Hello my name is Judith Miranda, I am a high school student at Pebble Hills High. I am looking for a part-time job, great with kids and pets. Willing to work on holidays and late nights. I also take care of my 2 younger siblings at home, some what experience, but willing to work.